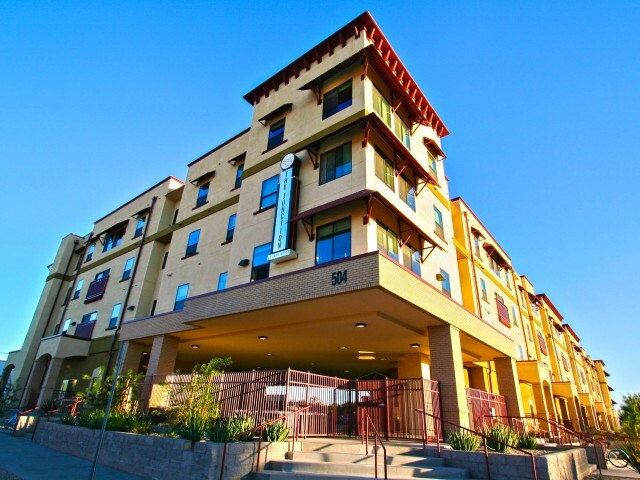 If you’re looking for awesome 1-bedroom apartments in Tucson, you’ve come to the right place. Located just minutes from U of A, The Junction at Iron Horse has off-campus housing that’s perfect for anyone looking to live solo. Our 1-bedrooms are fully furnished and feature eat-in kitchens with granite countertops, open living and dining areas, spacious bedrooms, en suite bathrooms, and laundry alcoves with washers and dryers. (Balconies are available in select apartments.) Additionally, they span 694 square feet, giving you plenty of room to do whatever you want, whenever you want. 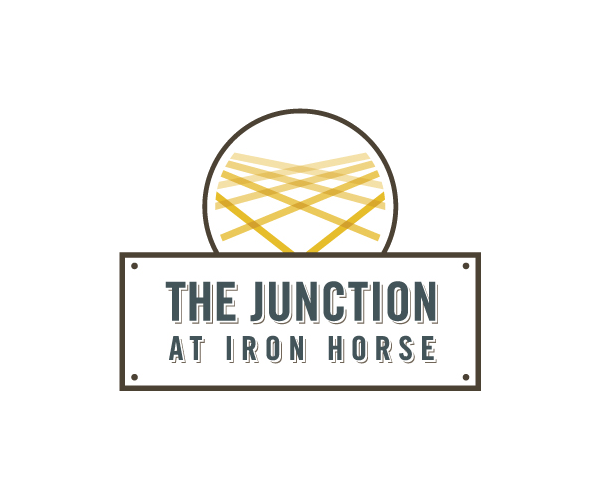 But our apartments are only part of what makes The Junction at Iron Horse such a great home. When you live here, you also have tons of amazing amenities just steps from your door. You also get access to a thriving community garden and secured bike storage. Plus, on-site and covered parking is available, making it super easy to come and go. Of course, our location in the heart of the Entertainment District means you never have to go far for great food and fun! The Junction at Iron Horse has the best 1-bedroom apartments in Tucson that you’ll ever lay eyes on. To see what we mean, browse our photo gallery and take a look at our floor plans. Then schedule a personal tour of the community. And hurry. Our 1-bedrooms are extremely popular, so they they fill up fast. Contact us now to give yourself a better shot at scoring one of these fantastic apartments!